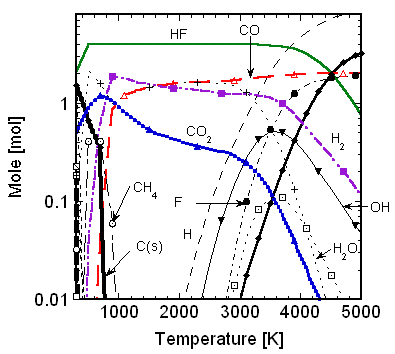 (1) T. Watanabe, T. Tsuru, and A. Takeuchi, Water Plasma Generation under Atmospheric Pressure for Effective CFC Destruction, Proc. 17th Inter. Symp. 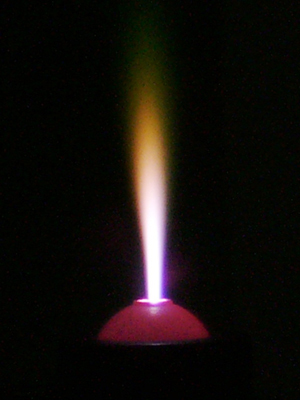 Plasma Chem. (2005), Paper ID:399. 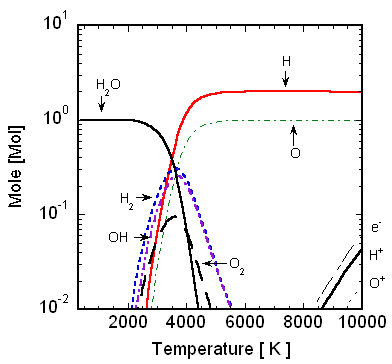 (2) T. Watanabe, Water Plasma Generation under Atmospheric Pressure for Waste Treatment, ASEAN J. Chem. Eng., 5-1 (2005), 30-34. 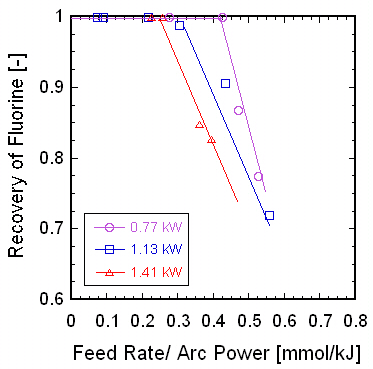 (3) T. Watanabe, Recent Development of Waste Treatment by Reactive Thermal Plasmas in Japan, Proc.16th Inter. Symp. 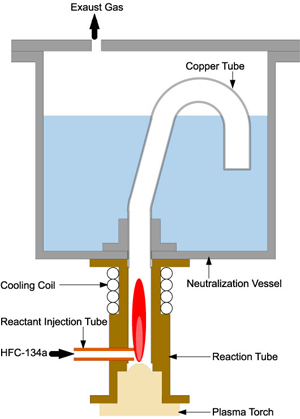 Plasma Chem. (2003), ISPC-117. 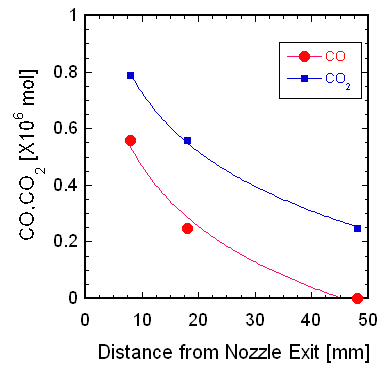 (4) T. Watanabe and S. Shimbara, Halogenated Hydrocarbon Decomposition by Steam Thermal Plasmas, High Temp. Mater. Processes, 7-4 (2003), 455-474. 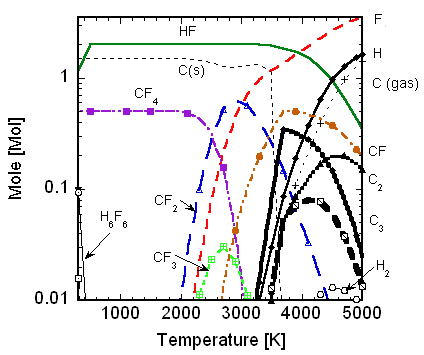 (5) T. Watanabe, S. Shimbara, and A. Takeuchi: Water Plasma Generation under Atmospheric Pressure for Effective CFC Destruction, Conference Proc. 10th Asian Pacific Confederation of Chem. Eng. (2004), Paper-ID: 1067. (6) 渡辺隆行, プラズマ技術を用いた廃棄物処理の可能性, ２１世紀の環境とエネルギーを考える, 時事通信社, 26 (2004), 19-32. (7) 渡辺隆行, フロン分解装置の開発と現状, 資源環境対策, 41-9 (2005), 89-95. (8) 渡辺隆行, 熱プラズマによる廃棄物処理, 実用産業情報, 38 (2006), 26-31. (9) 岩尾徹, 渡辺隆行, 天川正士, 稲葉次紀, 西脇英夫, 熱プラズマを用いた廃棄物処理の現状と新展開, プラズマ・核融合学会誌, 82-8 (2006), 497-502.